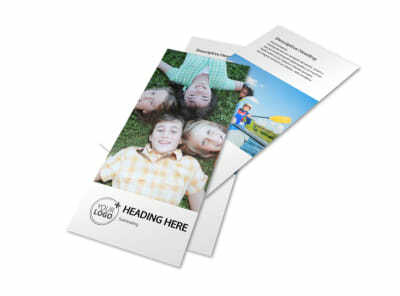 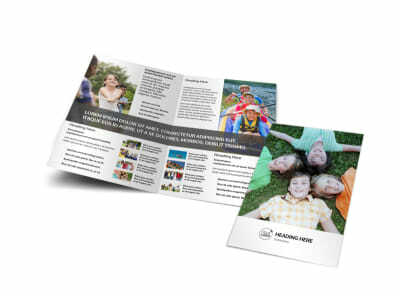 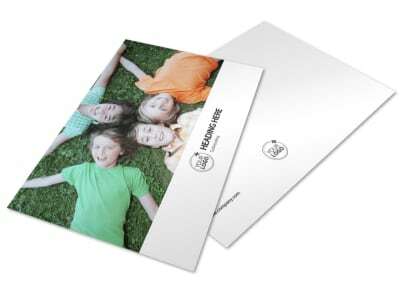 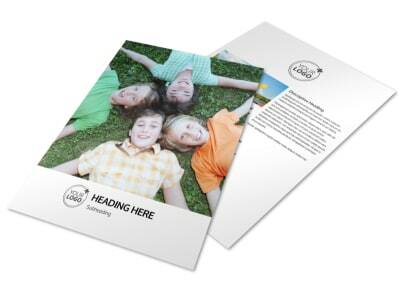 Customize our Youth Summer Camp Postcard Template and more! 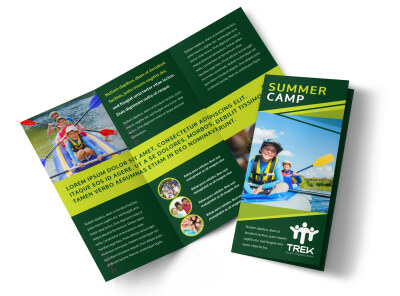 Make sure campers and their parents know the camp schedule, enrollment dates, and other important info by keeping in touch with youth summer camp postcards. 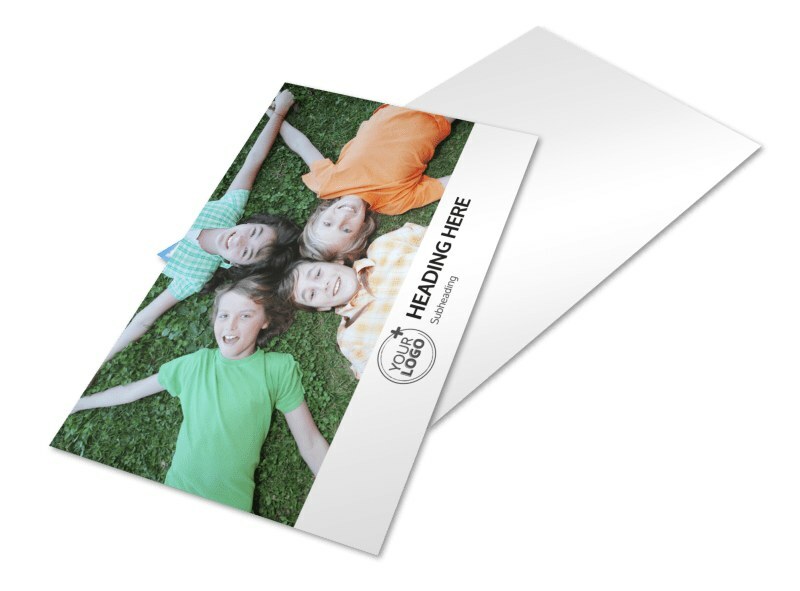 Our postcard templates put you in control of your design, and our online editor lets you put your own spin on your postcards with your choice of colors, formats, fonts, and more. 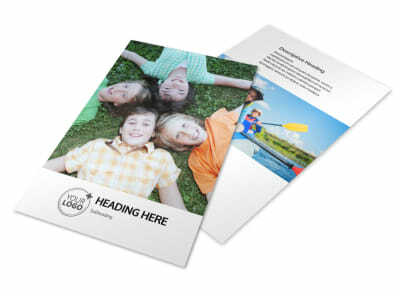 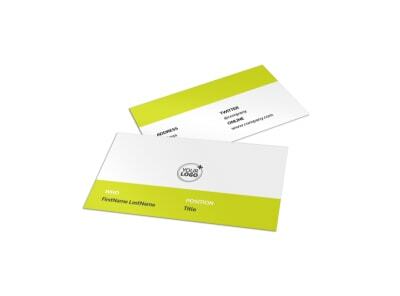 Print your design when you're done, or entrust our printing pros to do the job for you.